Made for a contest on another forum. Textures: freaky665, masterjinn, photogenicdesign, crazykira, sanami276. Love the grungyness and the brushwork. Nice! Good work! Grimmjow is super! Oohs, I like the way you did this :) Great work here! This is truly a unique masterpiece! Gimmjow is great!and so is this picture! 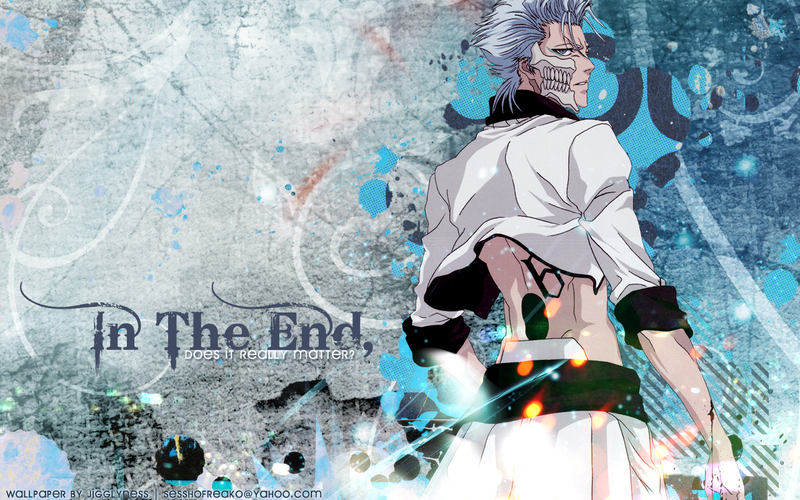 Grimmjow looks good. The effects and colors you used are nice. Great wallpaper.